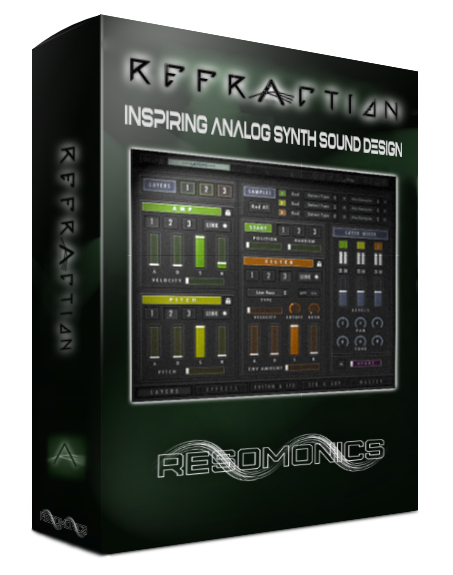 Refraction is an inspiring Analog based Synth Sound Design library, containing everything from deep synth Bass sounds to lush evolving Ambient Pads and short analog synths to complex pulses & rhythm’s . It contains over 250 designed snapshots utilising the Analog samples and has a highly flexible interface with a multitude of tools for shaping your own sounds, rhythms, pulses and arpeggiations. 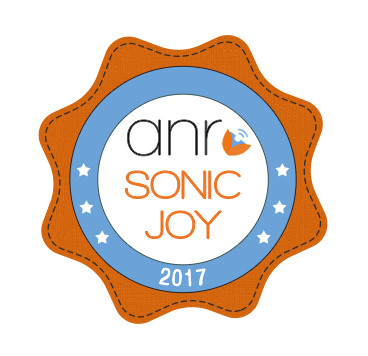 Winner of the ANR Sonic Joy Award for one of the Best Sample Libraries in 2017. 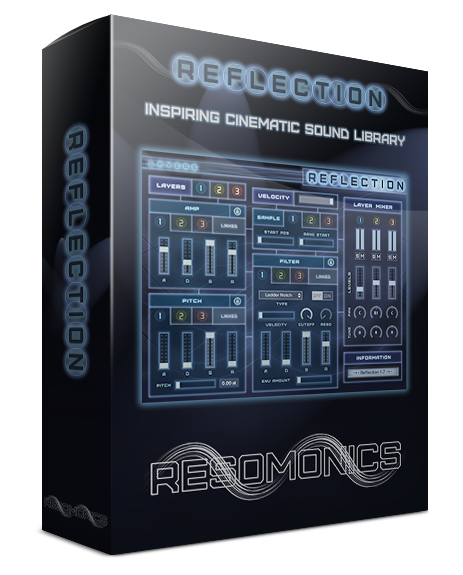 Reflection (now at version 1.7) is an inspiring Cinematic Sample library and toolkit for composing Soundtracks and trailers. Perfect for anything from a subtle underscore to driving action and a whole let more (check out the ’80’s Toy Heaven Demo track!). 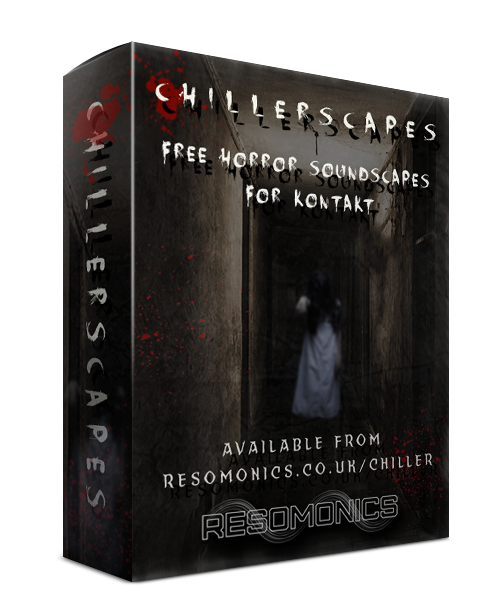 ChillerScapes is a free Sample Library for Kontakt containing 13 chilling ambiences and 5 horrific Drone to suit any Chiller or Horror soundtrack. Complete with custom controls including an Intensity dial for tuning up the Horror! ChillerScapes is completely FREE for private or commercial use, just clink the link below to download (270MB). Although I would ask you to consider following us on Twitter or Facebook in return.